IMPORTANT! Latest information: Rabbits are dying again! Due to the fast, fatal course and the circumstances involved, there is a high suspicion that the RHD2 virus infection is active! We strongly recommend vaccinating all rabbits and / or vaccination protection. New official recommendations since the beginning of June for the French vaccine with German approval: Vaccinate every six months when facing increased infection rates and not at one yearly intervals. At the moment, we still have enough vaccine in stock. “RHDV-2” leads to serious, epidemic illnesses with many deaths. 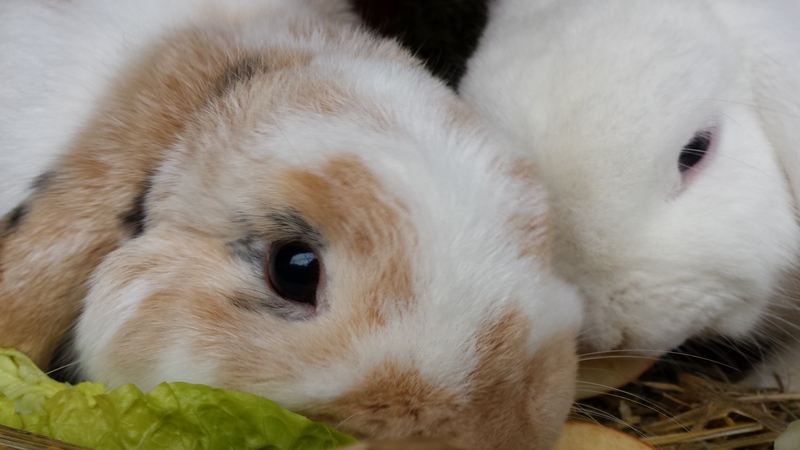 Both wild and domestic rabbits are affected (both inside and outside). Rabbits that have been regularly vaccinated with the usual vaccines against RHD are only well protected against the classic variant. There exists in some cases a certain amount of protection from the fatal outcome of the new RHDV-2 disease variant. Does your pet need booster vaccinations in May 2017? Then please make an appointment with us for Tuesday, 09 May 2017. Let your animal be vaccinated by us and we donate half of the vaccine revenues to the association “Veterinarians Without Borders”. For you, the vaccination does not cost a cent extra! The donations will benefit people in Africa who survive by raising livestock. Travel diseases are a “hot topic” issue. They are mainly found in the popular holiday regions of southern Europe (for example, Italy, Spain, France) around the Mediterranean, but also in Switzerland and Austria. As these dangerous diseases are on the rise, they are now referred to as CVBDs (Canine Vector Borne Diseases) i.e., diseases transmitted by vectors such as ticks/mosquitoes. For medical reasons, it would be best to leave your dog at home for your own safety! The risk of infection with CVBDs is high and the disease can take a fatal to fatal course. 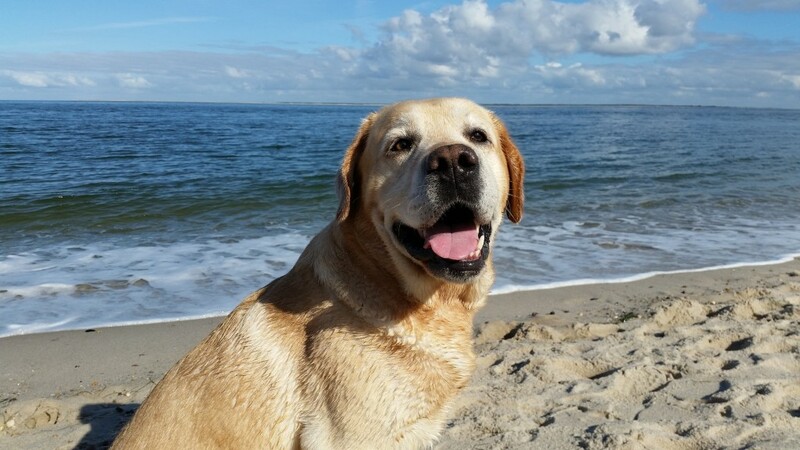 If you should take your dog with you, we recommend you start with comprehensive protective measures at an early stage. Please start to prepare at least 4 to 9 (!) weeks before you travel. We will be pleased to advise you on your individual travel prophylaxis. On request, we can also arrange a handy travel pharmacy kit for your animals. With the help of the special tooth apparatus, leeches can “work” through the animal skin. In this case, substances are released which have both anti-inflammatory and anti-clotting effects. In recent years many other mechanisms of action of the saline content have been investigated and the positive medical effect has been intensively researched and documented. From now on, we offer this therapy in our practice. 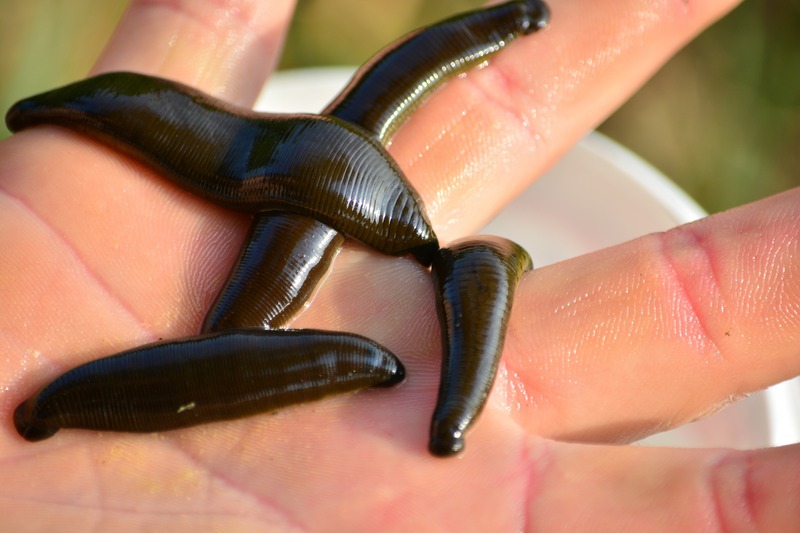 In a veterinary preliminary interview and a preliminary examination, we look at whether an individual leech therapy is suitable and coordinate the treatments (2-3 x) at intervals of 14-21 days. Leech therapy is suitable both for dogs and cats as well as for small pets. Are you interested? Any questions? We’re here to help. Is your animal afraid of New Year’s Eve firecrackers and fireworks? And you think have already tried everything? Do not worry, just ask us! 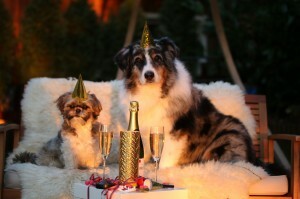 We can help you to help your pet become calm and stress-free through the New Year’s Eve celebrations!